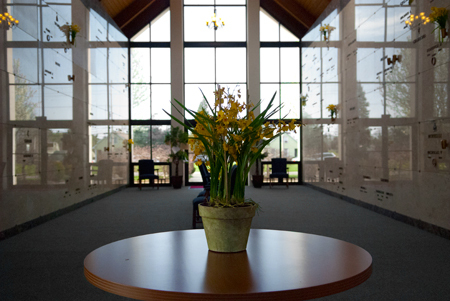 Contrary to popular belief, many times the cost of mausoleum burial is cheaper than traditional burial. 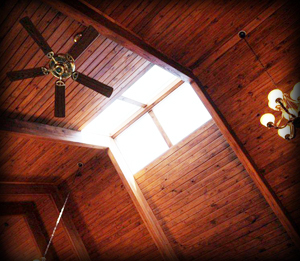 At Maplewood, you can save by Pre Planning and we offer 0% Financing options. 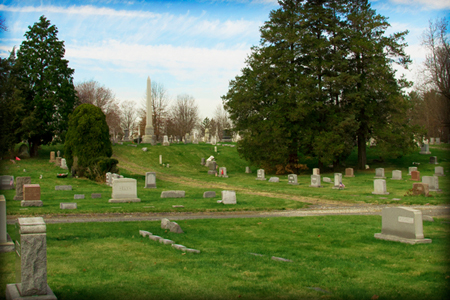 Call us to make a no-obligation appointment with a comprehensive consultation, tailored to your specific burial and memorial preferences.